Obsessive-compulsive disorder (OCD), once considered a type of anxiety disorder, is now regarded as a potentially disabling illness that traps people in endless cycles of repetitive thoughts, behaviors and rituals that can interfere with normal activities. Symptoms of OCD include obsessions (such as fear of dirt or contamination by germs or the need for order, symmetry or exactness) and compulsions (such as repeatedly showering or washing hands, refusing to shake hands or touch doorknobs, or repeatedly checking things, such as the stove. Although the exact cause of OCD is not fully understood, some scientists think that OCD arises from problems in the pathways of the brain that link areas dealing with judgment and planning with another area that filters messages involving body movements. OCD afflicts about 3.3 million adults and about 1 million children and adolescents in the U.S. The disorder usually first appears in childhood, adolescence, or early adulthood. It occurs about equally in men and women and affects people of all races and socioeconomic backgrounds. The mission of the International OCD Foundation (https://iocdf.org) mission is to help all individuals with obsessive compulsive disorder and related disorders to live full and productive lives. The organization works to increase access to effective treatment, end the stigma associated with mental health issues, and foster a community for those affected by OCD and the professionals who treat them. Founded in 1994, Beyond OCD (http://beyondocd.org) is a nonprofit organization that provides resources to help sufferers cope with and conquer OCD), works to increase public and professional awareness of OCD, educates and supports those with OCD and their families, and encourages research into new treatments and a cure. The Peace of Mind Foundation (www.peaceofmind.com) is a nonprofit organization whose mission is to help improve the quality of life of OCD sufferers and caregivers through education, research, support, and advocacy. 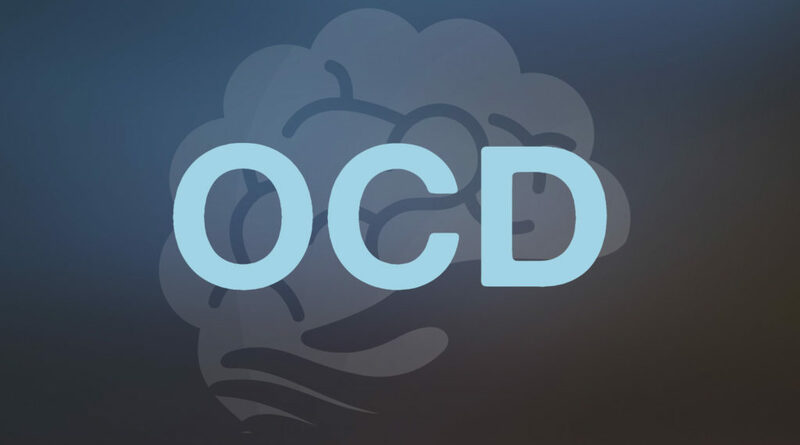 Founded by the Linda and Jim McIngvale family at the request of their daughter Elizabeth, the Foundation created and fully subsidizes the OCD Challenge, an online self-help website for those suffering from OCD. The National Alliance on Mental Illness (NAMI, www.nami.org) aims to increase awareness about mental illnesses and improve the quality of life of individuals suffering from them. Its website defines anxieties, including OCD, and discusses the medications and therapies used to treat these illnesses. The Anxiety and Depression Association of America (www.adaa.org/understanding-anxiety/obsessive-compulsive-disorder-ocd) is a national nonprofit organization dedicated to the prevention, treatment, and cure of anxiety disorders, including OCD, and to improving the lives of all people who suffer from them through education, practice, and research.